It was just a 23-character tweet. But it came from Elon Musk, the maverick founder of electric vehicles giant Tesla Motors. And it was enough to leave the poster boys of India's startup community euphoric. In response to a question from an apparent Tesla fan, who asked, "eagerly waiting for Tesla to launch in India. Any plans to do it? If so then WHEN? ", Musk said, "Hoping for summer this year." The five-word tweet obviously doesn't give away the detailed plan but, in all likelihood, Musk meant the imminent rollout of Tesla's Model 3 sedan, which was launched early last year globally. In April last year, Paytm founder Vijay Shekhar Sharma, early-stage investment firm Seedfund co-founder Mahesh Murthy, GOQii's Vishal Gondal and Voonik chief executive Sujayath Ali had tweeted that they had booked the Model 3. In reference to Musk's Wednesday's tweet, Sharma told Techcircle, "I can't wait to drive one and finally electric cars will be fashionable." 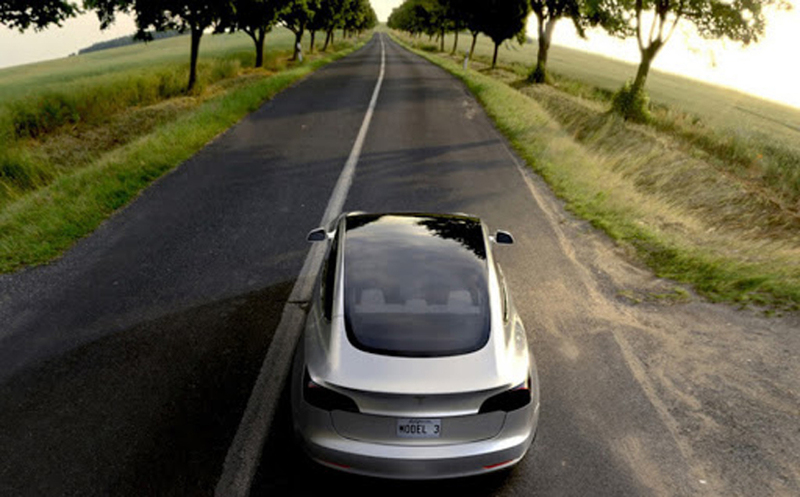 "I am waiting for mine," said Murthy, confirming that he has indeed booked the Model 3. Model 3 is Tesla's cheapest car in the US market, with prices starting at $35,000 and a booking amount as low as $1,000. India levies a high import duty of 125% on imported vehicles. In October 2015, Musk had hinted at the possibility of the electric car maker setting up a "gigafactory" in India to make lithium-ion batteries in the long term. "Given high local demand, a gigafactory in India would probably make sense in the long term," Musk had tweeted in response to a question on his India plans. India's Prime Minister Narendra Modi had met Musk at the Tesla car factory during his US visit in September, 2015, as part of the former's ambitious renewable energy plans.